We are one of New York City’s most experienced laser hair removal clinics. We provide safe, affordable, fast, efficient and gender agnostic services. We cater to all skin types. We are FDA cleared and use only state of the art medical lasers by CANDELA. We can remove, reduce or re-design body and facial hair as well as eliminating ingrown hairs. Our consultations are free, honest and thorough with a complementary patch test. There is no obligation to continue. You will experience no wait time with your appointments. Each treatment will be performed meticulously with no rush or time restriction. When you are in our clinic our only concern is your satisfaction and we will make sure you are happy with the time allotted to you. All communications are directly with our staff and guaranteed spam free. If you are seeking safe, honest, quality laser hair removal in NYC, Manhattan, including midtown and surrounding areas, look no further! 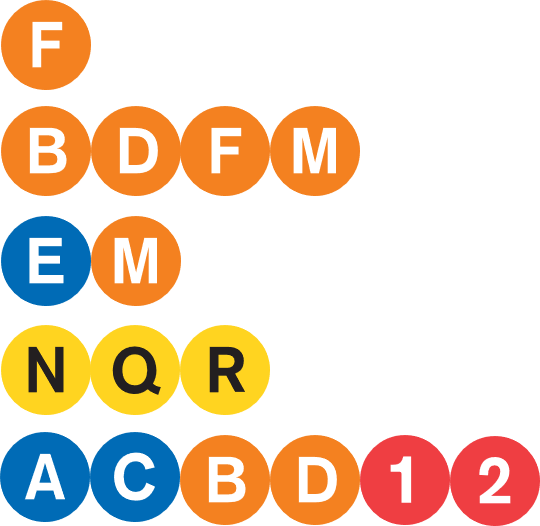 Manhattan Laser Centers is a LGBTQ safe zone. We use the FDA cleared, state-of-the-art Candela medical laser for all treatments. Medical lasers are not only more effective than pulsed light, they often achieve permanent hair removal with less treatments. Our medical lasers can treat all skin types and complexions – even suntanned skin. Your skin will be smooth and you will look naturally hair free. Don’t wait any longer. Read some of our reviews from Google Local Listings. All reviews are verified clients and all reviews are accepted only after the services have been provided. I just had my 1st laser treatment today. I can’t see the results yet but I must say Tina is AMAZING! I will write a more in depth review as I go further into my treatment. However I highly doubt that you will have any issues, I recommend this place to everyone who needs to get rid of unwanted hair. Love this place. Very friendly, professional, and I have noticed a difference already! This is the best laser hair removal in NYC. They don’t pressure you all the time to purchase their packages or spam you with unnecessary marketing. Tina is wonderful and very professional, I love her! She makes you feel so comfortable! Will definitely recommend this place to whoever I can!!! Excellent experience here, I have been going for more than a year and I definitely recommend it. All staff is great, specially Tina! 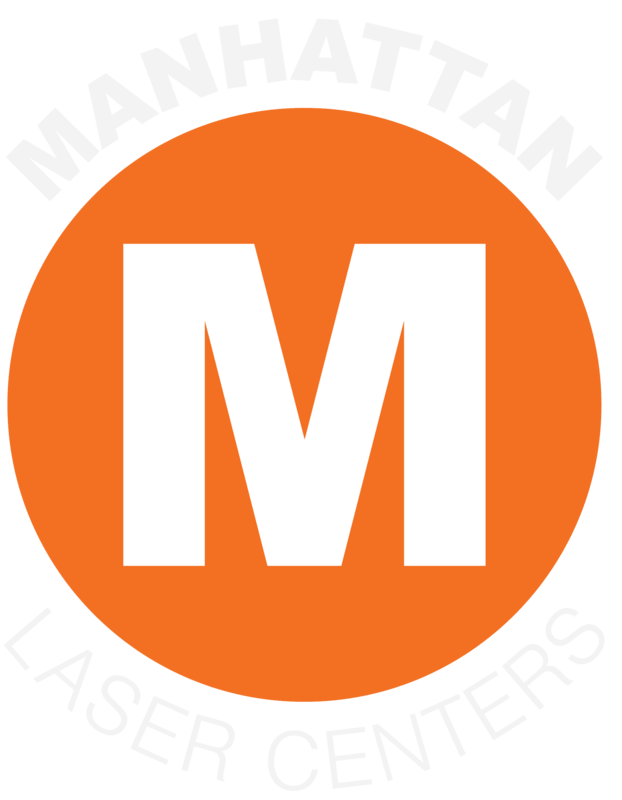 I highly recommend Manhattan Laser Center. The results are perfect. I am very sensitive to pain. But the procedures turned to be absolutely painless. Tina was very caring & attentive at every single stage. The Center itself is very cozy & right in the center of the city. I’m grateful for the results! Thank you for a brilliant work! I did my back, upper arms and shoulders and after 10 treatments, my hair growth significantly slowed down. I only do spot checks now which is amazing. Excellent work. I highly recommend.